The Scientific Revolution was a positive change for the world. the medieval point of view was change. 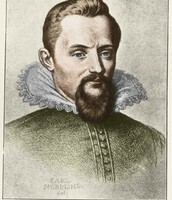 The Heliocentric theory led Galileo making a big discovery . The scientific method was beginning to be used. 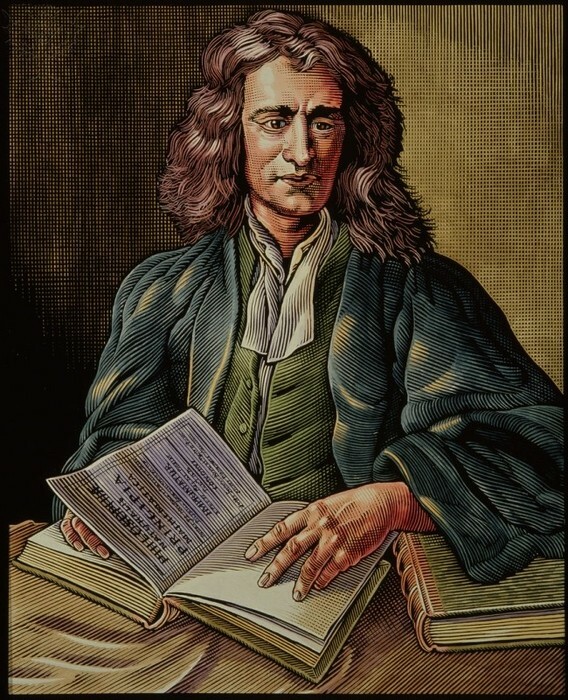 Overall, the Scientific Revolution changed education in a whole new scale. 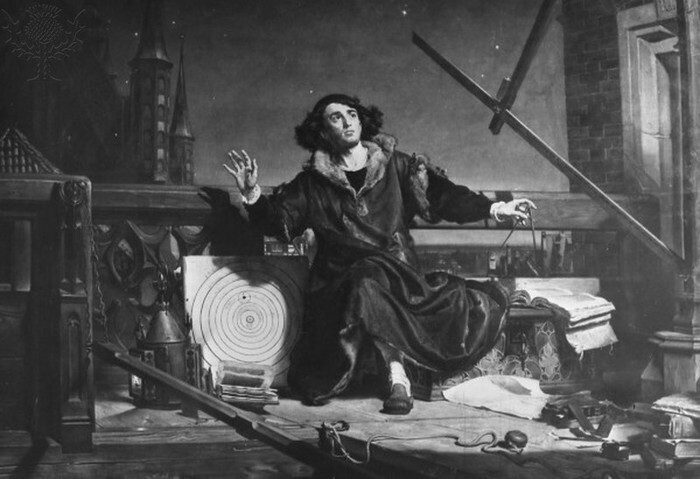 Copernicus came up with the idea that the planets revolved around the sun. This is called the Heliocentric Theory. 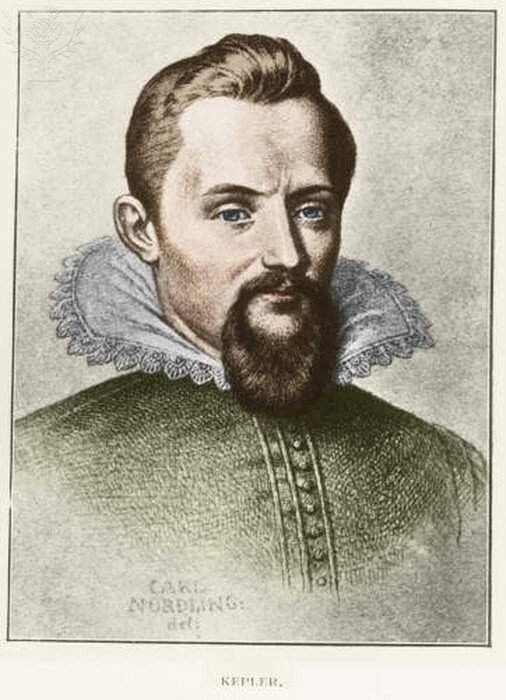 Kepler concluded that planets revolve around the sun. 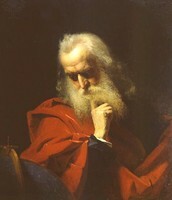 Galileo built new theories about astronomy. 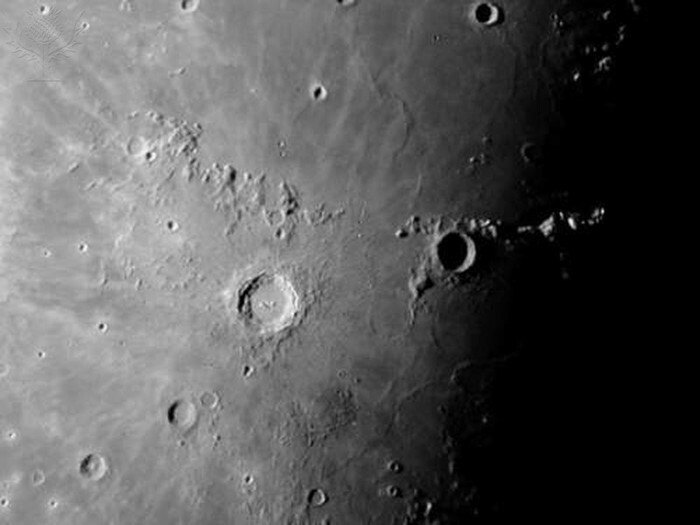 he concluded that the the moon had rough surfaces and that the sun had dark spots. Newton helped to bring together their breakthroughs under a single theory of motion. the laws are newton's laws. People became more educated. scientific instruments were used. Medicine was used and the study of human body. there were discoveries in chemistry. the church didn't always agree with the theories that the scientist came up with. the believed what Aristotle had set and nothing else. we use scientific instruments and people study about medicine and human body to help people who are sick. Algebra and chemistry was beginning to be used and so was algebra. Today algebra and chemistry is used and medicine and the study of the human body is studied thoroughly.The scientific revolution has impacted and changed today's modern society.